By great popular demand, Alphataurus return with the integral legendary performance filmed at the historical Progvention 2010 event, which saw them reunited after more than 35 years. The DVD “Live Reunion”, attached to the “Prime Numbers” release, also contains a documentary on the history of the band, with vintage shootings and photos and interviews to the band members. 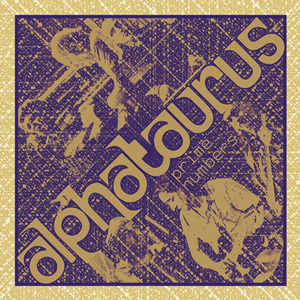 The ‘sound side’ of “Prime Numbers” consists of a CD of four tracks, for nearly 50 minutes of music: these are the three long tracks “Claudette”, “Valigie di Terra” and “Dopo l’uragano”, recorded live on three different occasions, and a ‘Radio edit’ version of “Gocce”, which was made especially for Record Store Day 2013.